Sir Cecil Beaton made his mark as a portrait photographer for the most beautiful celebrities, such as Audrey Hepburn, and socialites of his day. As a costume designer he not only knew beautiful women, he himself became a member of the International Best Dressed Hall of Fame. And while it may take a bit more than soap and water, it's true the women who manage to maintain consistently well manicured hands and feet, glowing hydrated skin and shiny, silky hair are extremely elegant. Inspired by the elegance and style that was extravagant during the 20's, we pride ourselves in our stylish, elegant surroundings and always aspire to deliver charming service. But how do we deliver elegance? Well, our beautifully bespoke Villeroy and Boch china and the rolled fluffy hand towels in the bathrooms assist... And all our staff are trained to provide a welcoming, dignified service and their appearance to be neat and well presented - using plenty of soap and water of course! Some of the elements which we recognise help to create a sense of 'elegance' is by being self-confident ourselves so all our attention can be on you, the customer; also taking care of little extra needs you might have so your experience is smooth; and even when we're having an 'off day' to try and put that behind us so that you, the customer feel special. These days there are any number of things which conspire to steal our natural 'elegance'. Taking a little time to ensure you feel elegant by allowing yourself time to rest and may be relax in a bubble bath, will pay high returns to your family and friends so you're able to add a splash of Cecil Beaton elegance to your festive season. 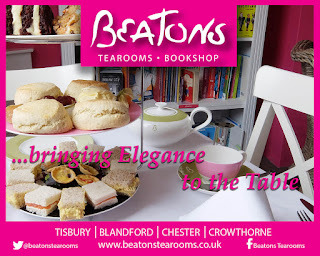 As the Beatons brand continues to grow we are actively seek-ing new franchisees both in the UK and overseas… We are seeking hard-working, dedicated and capable people to become Beatons franchisees with the sparkle and passion that comes with turning a dream of owning a tearoom into a reality. If you are interested in finding out more about our Beatons Tearoom Franchise opportunity please contact us and request a Franchise Application Form. More information can be found here. 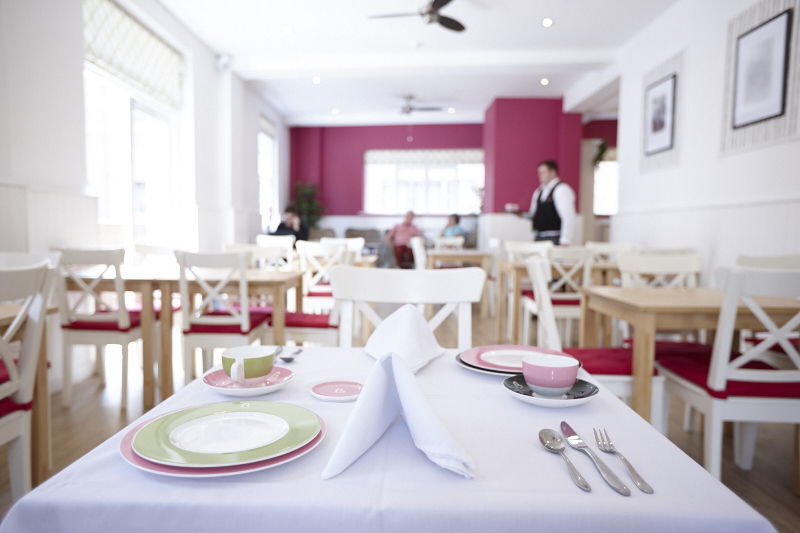 #beatonstearooms: F is for...Franchise Focus! #behindthescenes : Because great service matters! #beatonsbod: Liz - Panther and Poet! #beatonstearooms: Three Afternoon Teas to Please!